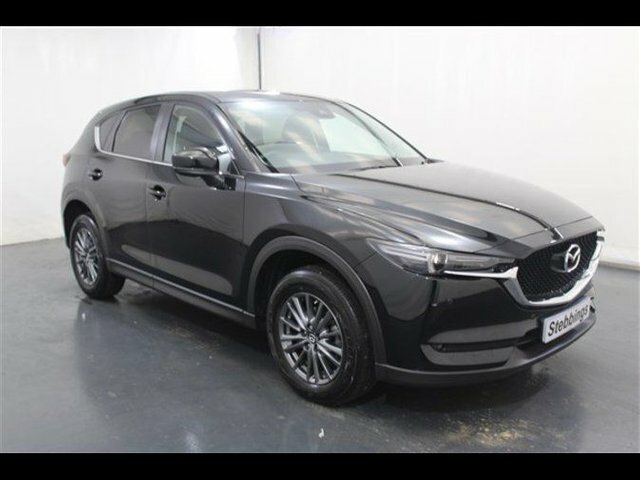 If you're looking for a family car with an imposing presence, the rugged looks of an SUV and the performance to match, be sure to take a close look at the range of used Mazda CX-5 models for sale in Kings Lynn now. 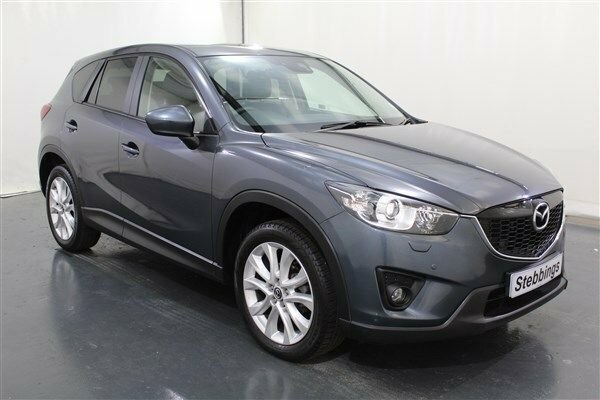 This crossover's sporty looks are combined with a practical interior that's highly flexible and makes it a solid choice for those with a hectic family life. The steering is sharp and the engine responsive, making the CX-5 plenty of fun to drive. Why not contact a member of the showroom team at Stebbings Car Centre Limited if you'd like to get behind the wheel of a used model. We'll always go the extra mile to ensure you find a car that's perfect for your lifestyle and budget.